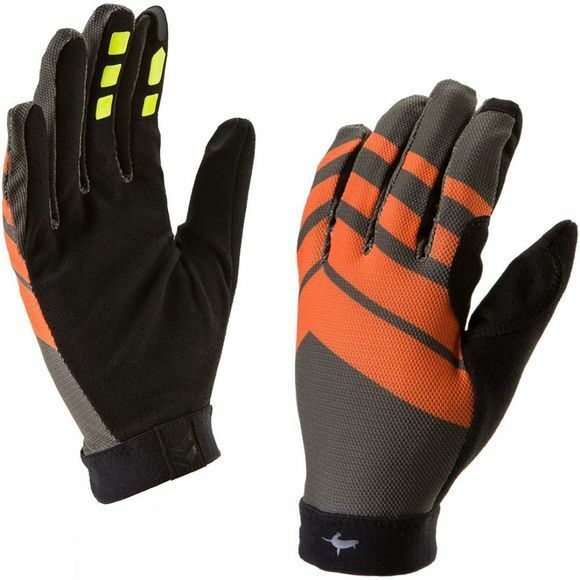 SealSkinz Dragon Eye mountain biking gloves have been built with a close contact feel in mind. Made from a single ultra lightweight, flexible and close fitting layer they are made for conditions where total control and feel are paramount. A durable vented synthetic suede palm and zero padding provide comfort and additional silicone grips on the index and middle fingers provide extra control when braking. 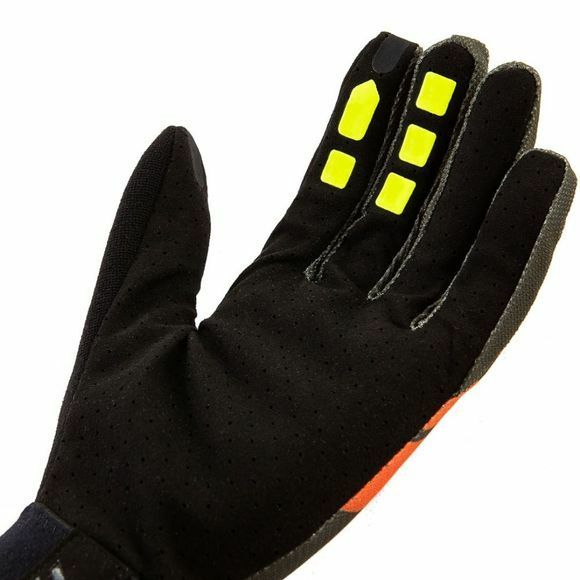 With a handy feature on the index finger and thumb that allows the use of touchscreen devices this glove is ideal for exploring the trails.